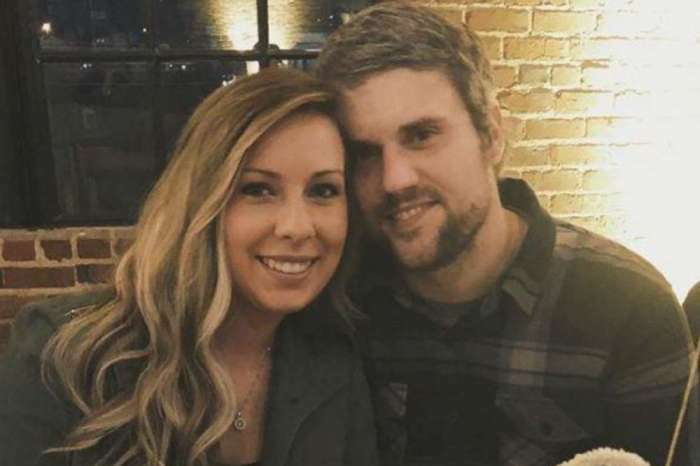 The Teen Mom OG family might be adding another member in the near future. 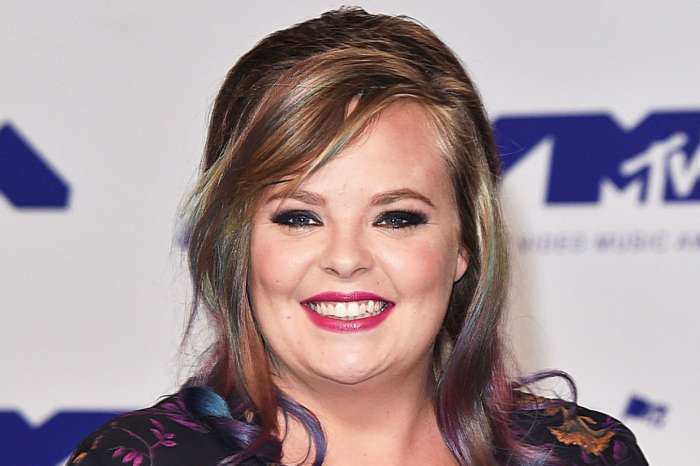 Tyler Baltierra recently dropped a major clue on social media that he and Catelynn Lowell are expecting. Are the Teen Mom stars pregnant with their third child? According to In Touch Weekly, Baltierra told fans that they might get a pregnancy announcement soon. Baltierra was answering a fan question at the time and later added that he hopes it will be a boy. The pregnancy news comes on the heels of Amber Portwood’s rumored pregnancy with new romance Andrew Glennon. Given all the cast members who had kids this year, Portwood and Lowell’s children will definitely have plenty of playmates. The Baltierras have hinted about the possibility of expanding the family in the past. In October, Lowell admitted that she wants to have another baby after she noticed that her daughter, Nova, had outgrown her crib. Some fans questioned Lowell’s willingness to have a baby, however, especially given her struggles with postpartum depression. As fans will recall, Lowell fought postpartum depression after giving birth to Nova. In fact, the depression was so bad that it made Lowell think twice about having another child. Lowell eventually concluded that having more kids is worth dealing with depression and knows that she can make it through as long as she has a good support network. According to Teen Mom Talk Now, Lowell’s depression is rooted in the guilt she felt about giving her first baby up for adoption. When she was 16 years old, Lowell and Baltierra decided it was best to give their child up for adoption because they were not capable of raising it on their own. Those feelings resurfaced after Lowell had her second baby, though it sounds like she it at a place where she can have another without being blindsided by depression. Given the serious nature of Lowell’s depression, we can only hope that she fares better this time around. Lowell and Baltierra have not confirmed the pregnancy or offered a timetable on when they plan on having another child. Based on Baltierra’s comments, it looks like an announcement will come sooner rather than later. The new season of Teen Mom OG premieres November 27, on MTV.